So we’ve been staying pretty far away from the big DC re-launch. That is mostly intentional. I do think it’s very interesting that along with all the redesigns that a number of the Wildstorm characters have been brought into the DC Universe. Grifter, Voodoo, and Stormwatch all pop up in DC’s first wave. Who knows who else might pop up either in those titles or in titles to follow. 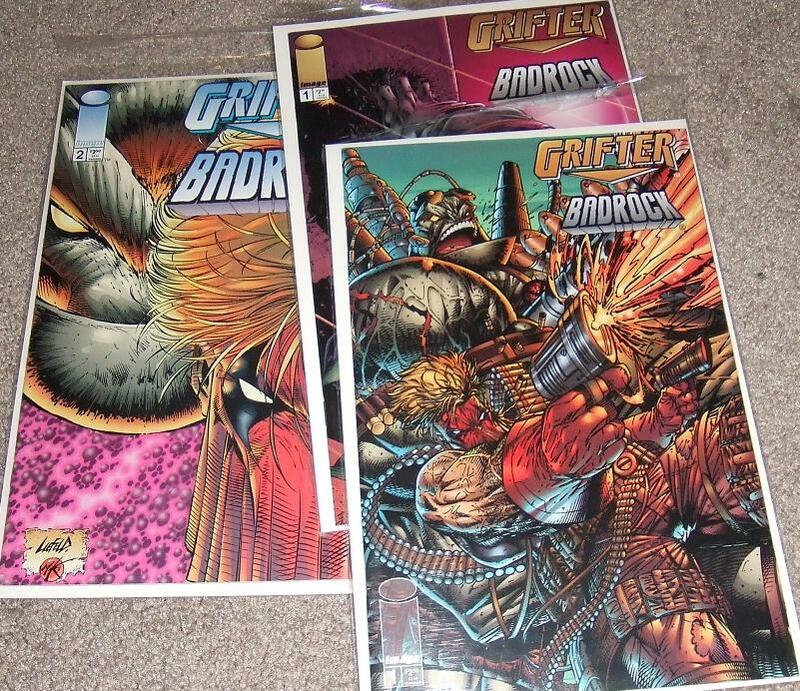 I’m a little tempted to pick up the first couple of issues of Grifter, the character and I go way back. WildCATS came out in 1992. I was still in High School and spending a whole lot of money on comics every week. Today I’m going to show you just how much I liked Wildstorm. It will not be my proudest moment. 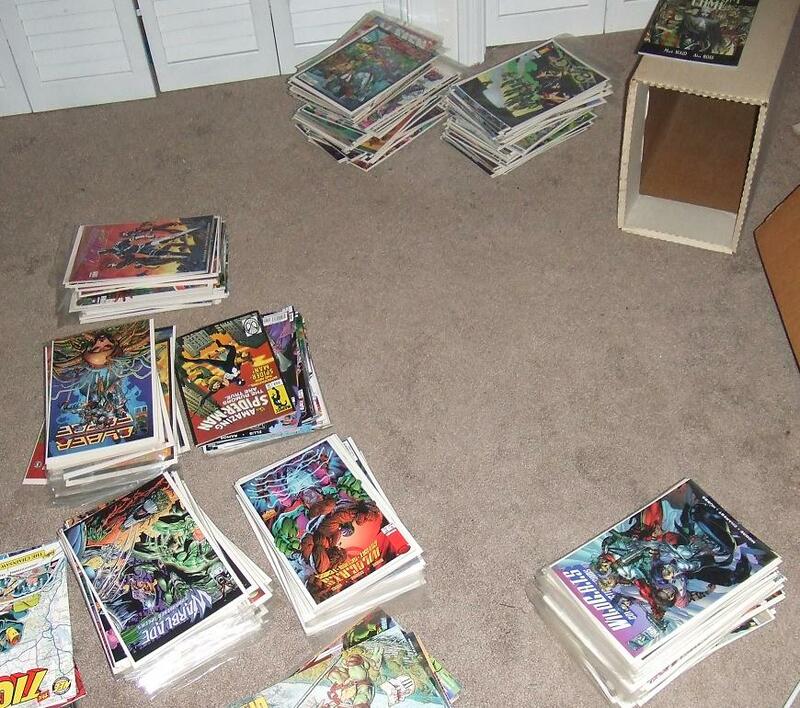 In December I was up North to visit my wife’s family, when I returned home I found that my mother had visited the house and dropped off two long-boxes worth of comics that had been sitting in a closet. The contents of those boxes are what I’m sharing with you today. I’m not going to list the individual issues here, just the titles. Most of these I’ve donated to a tattoo shop for art references, it wasn’t worth trying to sell them and at some point down the line I may need credit at a tattoo parlor. 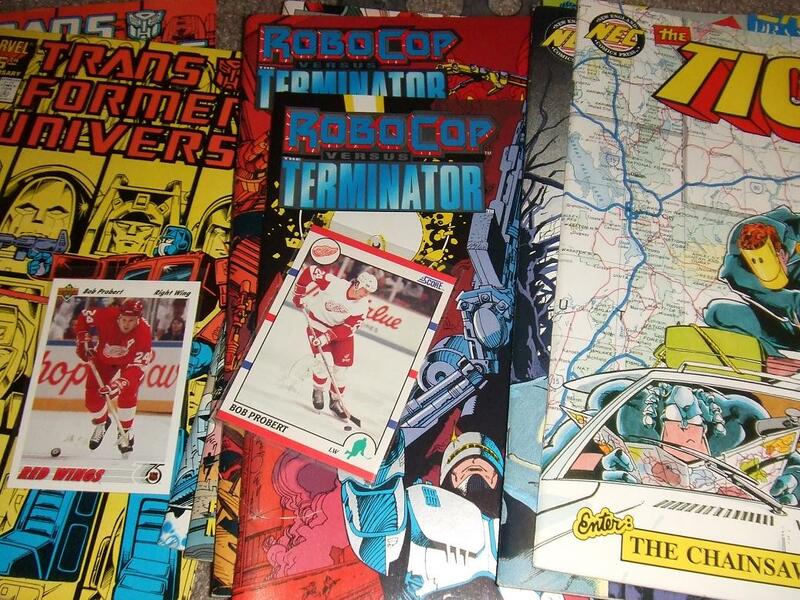 I did find some cool books and a couple of hockey cards, so some good did come out of all of this. 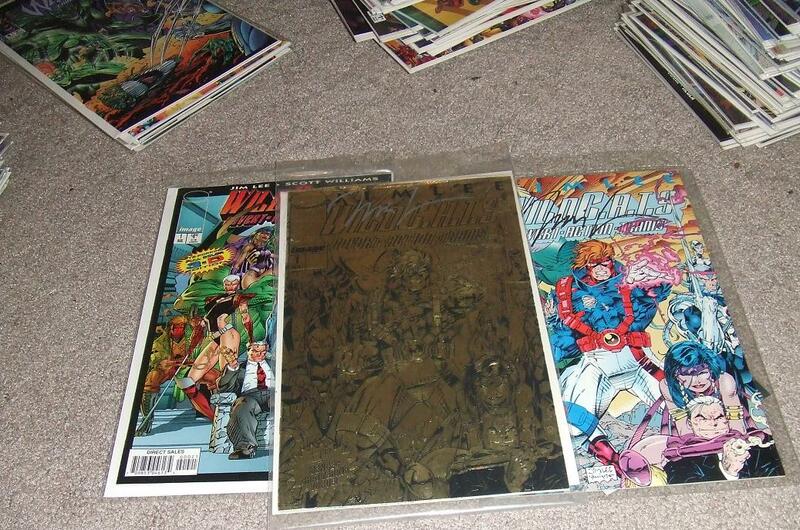 Wildstorm Chamber of Horrors, Wildstorm Rarities, Wildstorm!